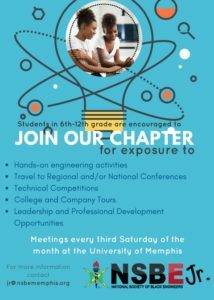 NSBE Jr. stimulates interest in science, technology, engineering, and math for Memphis students in grades 6-12. Meet engineers and learn how they use STEM everyday in their career! Professionals and college students are invited to volunteer to help engage our students! 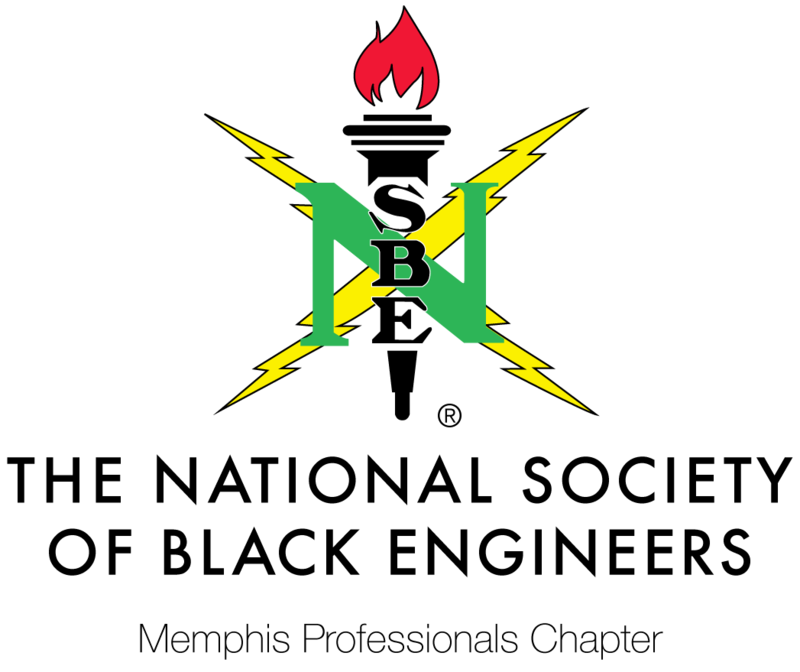 Email jr@nsbememphis.org for more information!